The news are often one of the most depressing pieces of literature you will read within the span of the year. That might sound far-fetched, but the truth is that no matter how sad the Korean drama you are watching is, at the end of the day, it’s purely made to engage with the viewer and play with their feelings. Tragedies happening around are very much real, and they don’t happen because they are going to make money off someone watching them, it’s just sad, and actually hits hard, and considering the papers are full of them nowadays, we often need something to lift our spirits. With that depressing bit of retrospect out of the way, let’s look at the other thing in the news which is actually pleasant to read and offer up a bit of an escape from the real world and your generic everyday struggles. Sure they might seem rather minute in the grand scheme of things, but they are your daily troubles either way. And after all, who is someone else to judge what is worth and not worth worrying about? We all need a bit of a breather from the wonderful, but equally terrifying city lights and city streets. If the daily grind in the big city is starting to get to you, then worry not, because we are going to talk about just the thing you need to get out of that slump, and back on track. Two holiday destinations which could possibly be your best holiday yet. If there’s a good place to start when it comes to breaking away from the usual everyday­, it’s most probably somewhere completely different. Of course, the idea of “different” absolutely depends on your current place of residence, and what you consider normal. However, the truth is that because of various things happening all over the world. 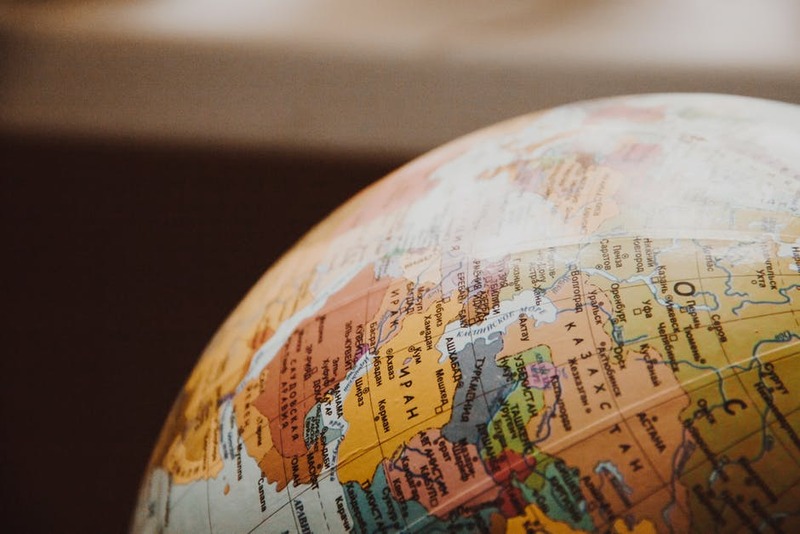 Often encompassed as “globalisation”, many places in the world are starting to feel more and more "samey", but they just happen to be in a slightly different location. Not that this is a bad thing, but quite a few places which have been touched by the typical kind of western influence have changed quite a bit, often making them somewhat "uniform" in a few ways. Of course, there is always more than initially meets the eye, and just about every place has its own unique flavour and tone which cannot be replicated elsewhere, but there are some that stand out even then. Now while there are many locations which are rather unique in their own way, very few places in the quote on quote “first world” have stayed very true to its roots. Fortunately, a place like that still very much exists, and that place happens to be in the far east land known as Japan. Now, do not get the wrong Idea, it’s not like Japan is uncivilised or anything like that, if anything, one would say it is more civilised than most western countries, but to the average westerner, it might very much seem alien. 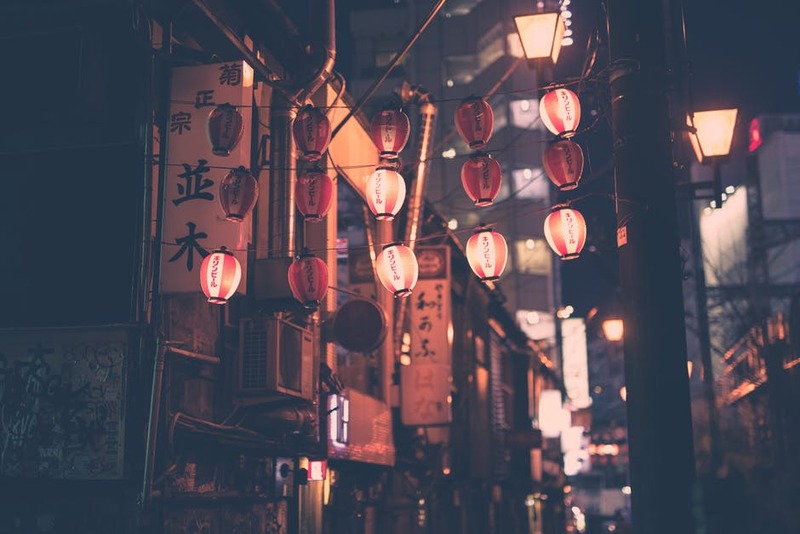 There are quite a few quirks, technicalities, and generally just a gigantic culture shock when you first arrive in Japan, and for some people, it proves to be too much to handle. Big cities like Tokyo, Osaka and Kyoto are strangely neat, almost elegant in the way they handle things. Everything which could be considered a public establishment usually is extremely well-kept. The staff in just about every little convenience store as well restaurant, large or small, is almost almost overly kind and polite. Even if they happen to not be familiar with English, they will be extremely polite, and will do everything they can to try and help you..
Other than that, you have the spiritual side of each city, as between every single skyscraper-laden district and every hectic road, you can find a beautiful Shinto shrine, or Jinja, as the locals know them.. Of course, other than the initial culture shock, Japan is not very hard to get around. The trains are simple to navigate and the buses, despite being a bit small, are also easy to figure out. The bullet trains allow for rather fast travel up and down the country for a considerable amount, but considering the speed it can travel at, you can find yourself in halfway across the country, from Tokyo to Kyoto in just about two hours. If you know that you're going to be travelling a fair bit then you might want to invest in a Japanese Railway pass, commonly known as a JR Pass. It allows unlimited travel on anything related to the JR company, including the bullet train for a set amount of time, so if you know for a fact that you’re going to be travelling a lot, then it might just be worth the investment. Japan may be culturally rich in many ways, but it is not a traditional kind of holiday destination like most people usually imagine. The whole “sandy beaches and drinks with umbrellas” aspect is not exactly at the core of a Japanese holiday, unless of course, you happen to go to Okinawa. 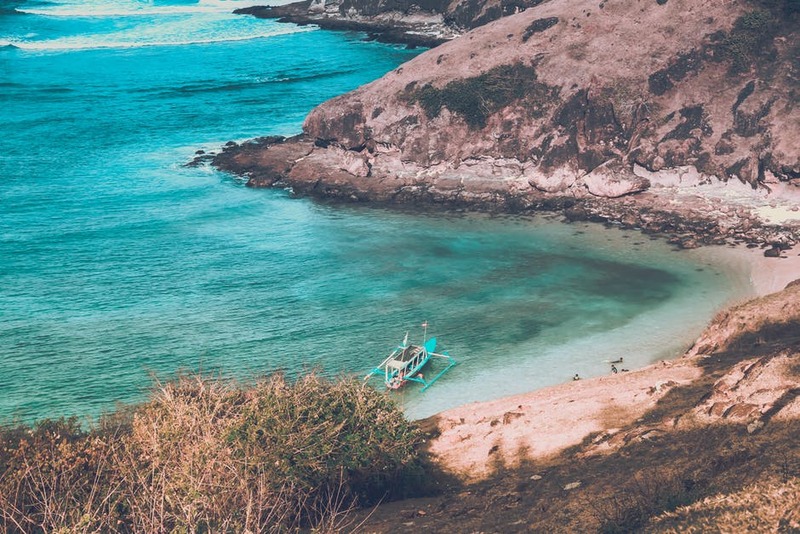 Indonesia on the other hand, is as tropical as it gets, and with the right game plan, you could be not only enjoying a wide range of attractions, but also kicking back at sandy shores with blue waters like there's no tomorrow. Considering that Indonesia is actually home to a staggering 20% of the world's coral reefs, you are not exactly short on things to do if you’re feeling adventurous..Local businesses have most definitely taken advantage of all the touristic opportunities presented to them by the local environment and made enough facilities related to beach life and scuba diving to serve a whole horde of holiday goers. In fact, some of the holiday goers in pursuit of a climate more pleasant than their own, often end up turning into locals, searching out opportunities to buy the relatively cheaper property to settle down eventually. With websites such as https://www.rumah.com/rumah-dijual/di-area-denpasar-idba06 allowing you to browse a plethora of properties available for purchase, you can easily keep up to date without even leaving the beach. Indonesia is also the proud host of the Komodo National Park. As you would have already guessed, it is full of its titular heroes scattered all over the park, and present tourists with a chance to see them as close as you can in their natural habitat without going in the wild yourself. 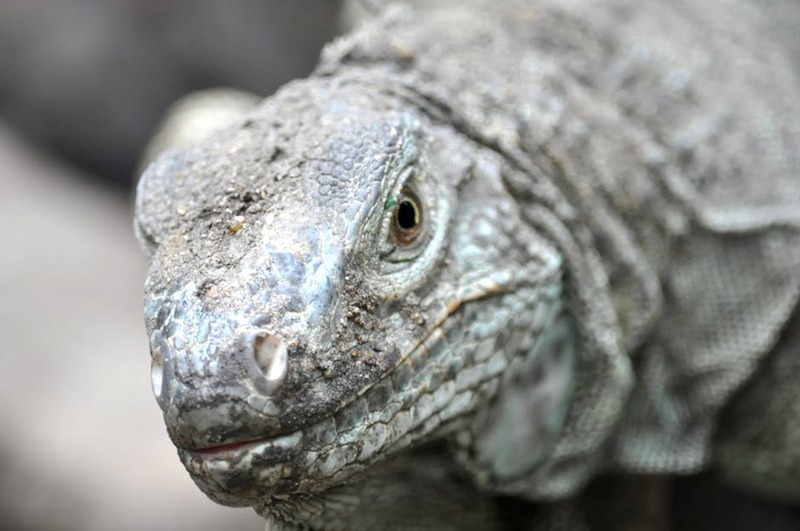 Of course, going in the wild has its appeal, but potentially getting bitten by a Komodo Dragon is not a proposition which appeals to too many people. In fact, even Coyote Peterson would probably pass up this opportunity, as Komodo Dragons have been known to eat a human on occasion, so seeing them from a safe distance and with some experienced park rangers around, might be the best you can get.